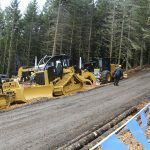 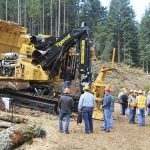 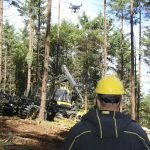 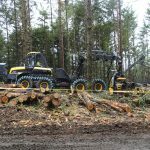 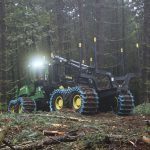 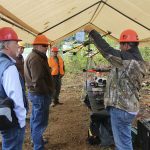 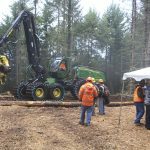 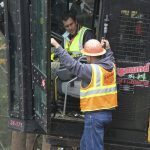 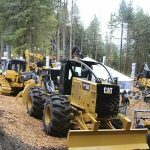 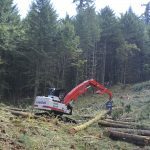 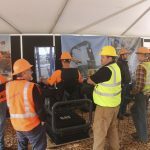 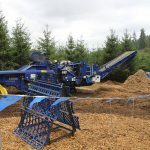 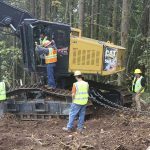 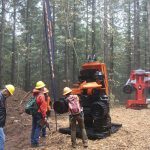 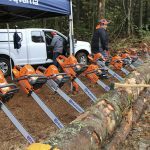 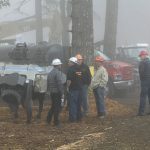 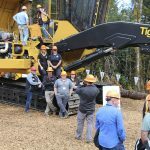 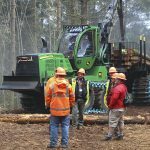 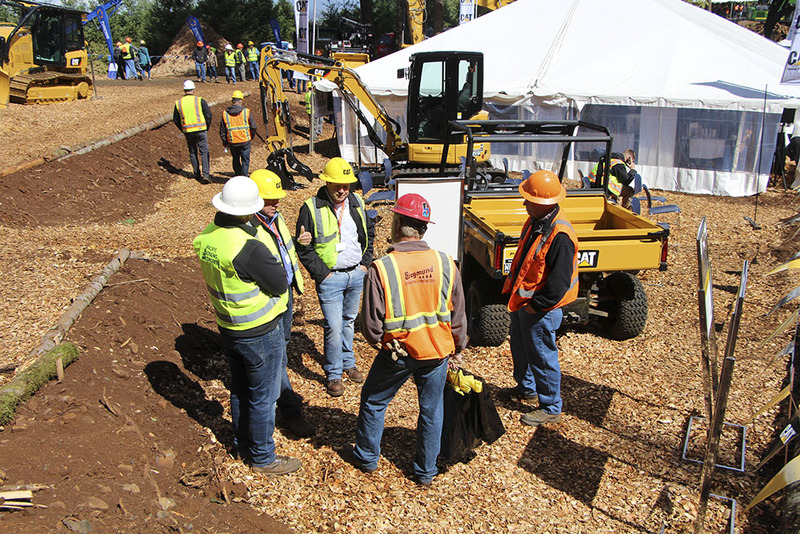 Loggers in the Pacific Northwest and Southeast enjoyed the latest in logging technology earlier this fall—live and in person at the 2018 Mid-South Forestry Equipment Show near Starkville, Miss. 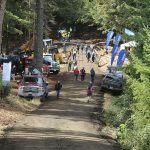 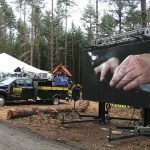 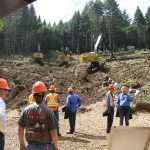 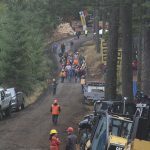 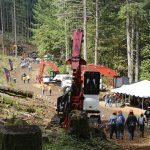 and the Pacific Logging Congress Live In-Woods Show near Corvallis, Ore. 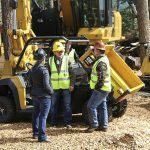 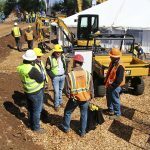 In Mississippi, show boss Misty Booth reports a record crowd for the two-day event as 7,165 in all categories crowded the Charles E. Burkhardt Pavilion and Site on Mississippi State University’s John W. Starr Memorial Forest to view products from more than 90 exhibitors. 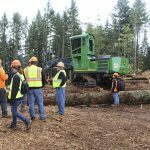 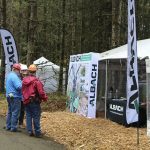 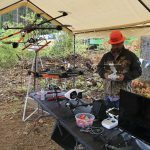 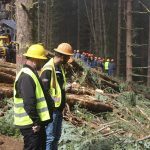 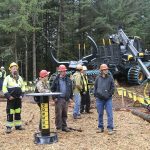 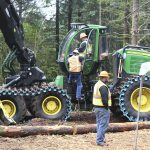 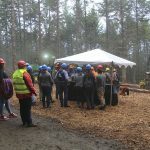 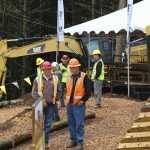 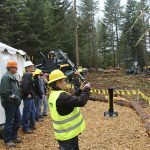 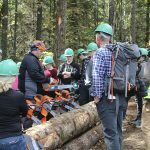 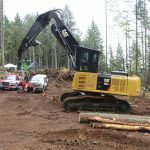 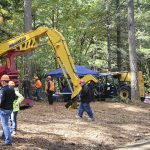 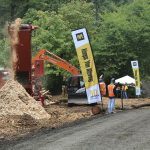 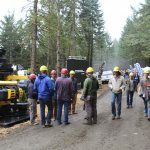 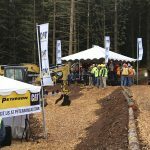 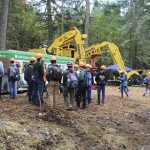 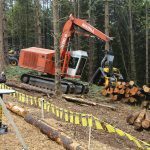 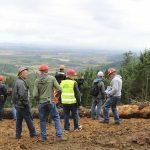 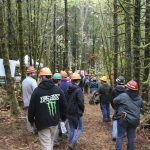 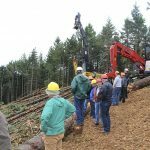 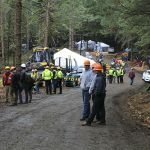 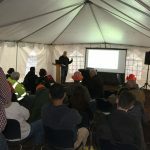 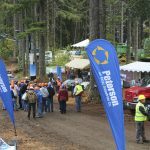 The 8thPLC Live In-Woods show in Oregon at the Oregon State University research forest outside Corvallis featured more than 40 exhibitors and drew 2,000 visitors, including scores of high school students who were introduced to potential forest-related careers.